The Henna Studio - Testimonials and Reviews! Here at The Henna Studio we want to go above and beyond to meet your expectations in the quality of our service and products. With over 20 years of world class customer service, we are confident that you will be pleased with our service! See what some of our past clients have to say! 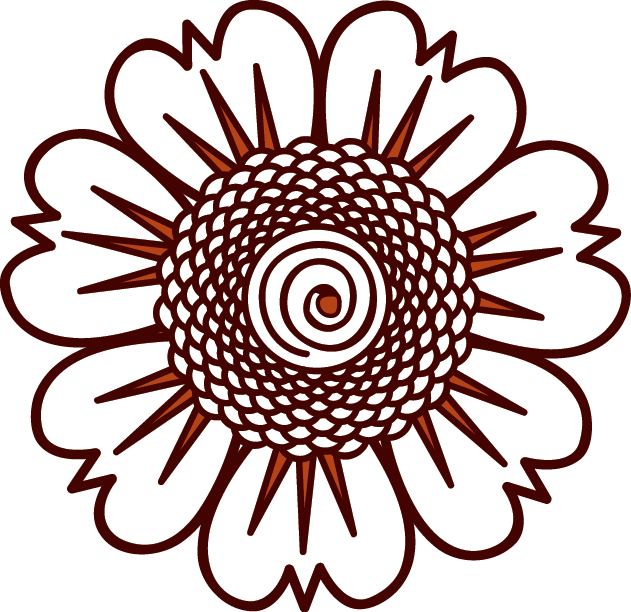 "My experience with the Henna Studio was amazing all around. Owner, Ena is friendly, professional, flexible, and extremely talented... Actually, I was blown away by her work! What impressed me the most about Ena is the fact that she took her time to sit with me and figure out exactly what I wanted. I selected a few designs and together, we figured out what element of each design appealed to me and then she combined them to make the desing my own! Ena also incorporated some drawings into my henna that my guest had fun trying to find-we made a game out of it which is one of my favorite memories. Thank you Henna Studio!﻿"
"Thank you so much for your wonderful work! Everyone loves my henna, they thought you did it with a stencil! I'm so glad it came out so well, when it dried it came out very dark! :) I am more than pleased!" "I recently helped plan a huge event and asked if she would like to participate as a vendor. She was a pleasure to work with and her henna is the perfect addition to any occasion. With all the stresses of planning an event, I didn't have to worry about her at all -- she was very professional, friendly, and prompt. That's priceless. And her henna is gorgeous. She prepares her own henna; 100% organic (not black henna), so it's completely safe and fun. More than that, I believe she also does facepainting and provides nail services too. She's a one-stop shop for all your event needs! To top it off, all our guests loved her. It helped make their experience totally unique. So definitely check her out for your next event.﻿"
"Not only is Ena a wonderful henna artist, but she's professional and reliable! Her work is wonderful, the color was rich and beautiful, she is knowledgeable about the history of henna, and she always shoes up on time and ready to work. Her prices are extremely reasonable. She offers the quality of work you'd normally pay much higher prices for. THUMBS UP!﻿"
"﻿Just wanted to say that I LOVED your Henna. I liked the paste, design, I liked how the paste peeled easily when dry. The finish color was bright and bold even on my dark skin and it faded nicely and did not peel. I had henna recently (in my photos) that wasn't so great! You will always get my endorsement!" "I had no idea how amazing Ena is at this!! Thank you soooo MUCH!! !﻿﻿"
"﻿The Henna came out beautiful! I've received tons of compliments on your art!" "﻿Love the henna you did for me at Belly Dance Masters. Hope to see you next year!" These are some of the words used to describe your experience with Ena and The Henna Studio! When you are thinking of who to choose for your next private gathering or event... rest assured that you will be treated with the utmost respect, in a professional environment. 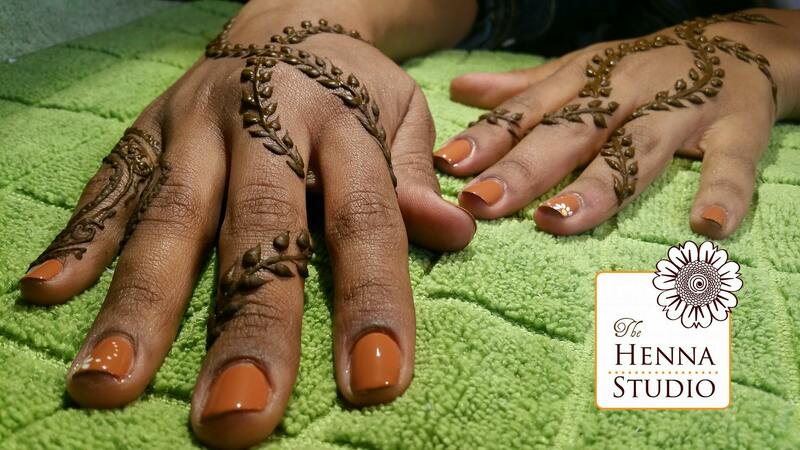 Our goal is to surpass your expectations because henna is an experience to be had! How can we make your dream event a reality? Share with us your experience with The Henna Studio!